Do you have a toner or essence in your #HealthySkinroutine yet? Powered by natural ingredients, these formulas help refresh and balance skin while addressing your unique skin concerns. 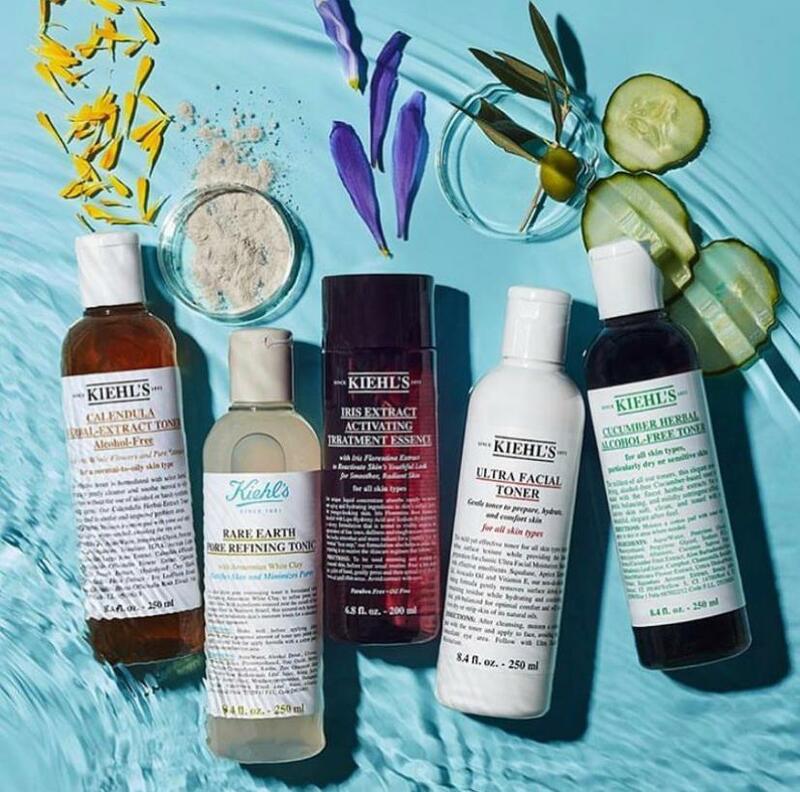 Visit kiehls.com or your neighborhood Kiehl’s store discover which one is right for you!